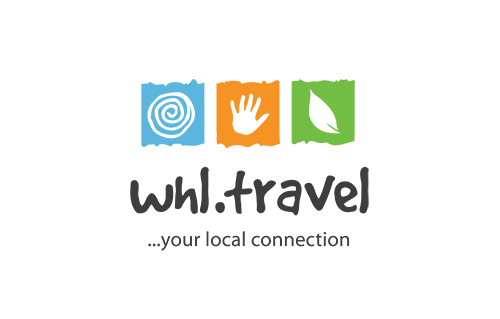 whl.travel is a global online travel-booking network. It is the springboard for independent consumers headed off the beaten path. Green and friendly, Green Path Transfers is the new global airport and inter-city transfer service from the WHL Group started in 2011. Lime&Tonic is an online social concierge platform operating successfully in Dubai, Sydney, Prague, Ljubljana, Rio de Janeiro and London. Focused on small and medium-sized accommodation. 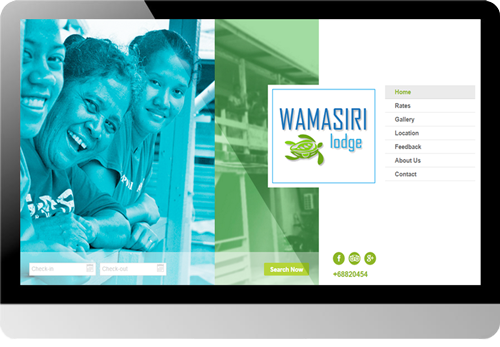 Providing them with booking and management modules. 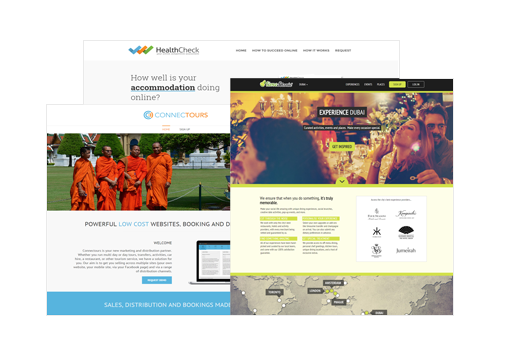 HealthCheck is a new initiative designed to assist small and medium scale accommodations with their online competitiveness. Tadidi JSC provides travel technology services to the WHL Group and other companies. Is based in Ho Chi Minh City, Vietnam. 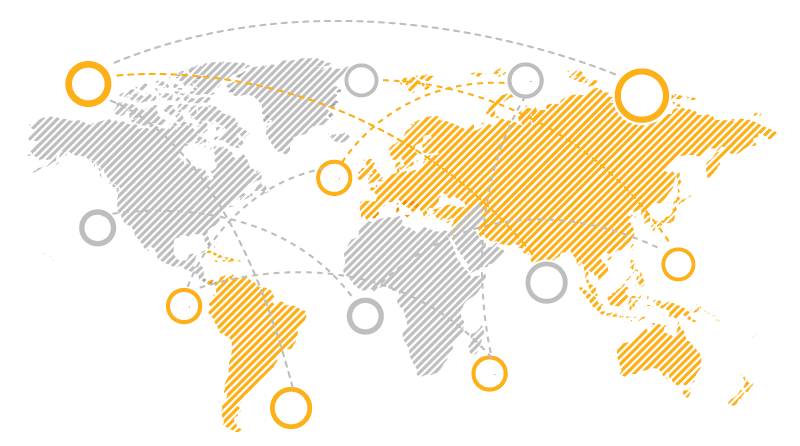 What happens when hundreds of independent accommodations globally launch their own loyalty platform? Check it out. 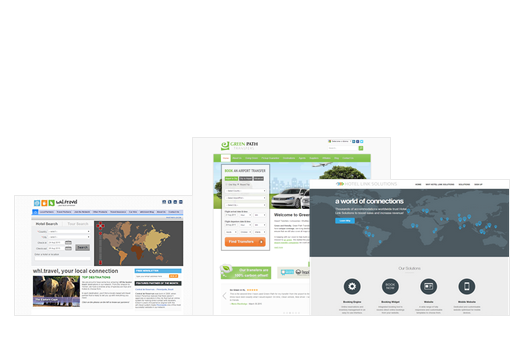 Digital Rhinos is a digital marketing services provider with team members working from Vietnam, South Africa and Serbia. Urban Adventures is a new style of travel for people who want to get off the beaten path and really connect with a destination. A new marketing / distribution / booking platform built for tourism service providers running tours, activities, transfers, etc. Accommodation Central is a portal bringing together a wide selection of accommodations in 138 destinations. 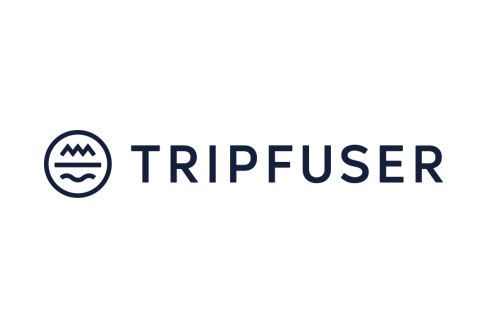 Tripfuser is a community marketplace where travellers design and book locally sourced travel experiences anywhere in the world.